I'm not well versed in classical music, but the music would give the elegant and graceful essence to my life. What will happen if "tea" listen to the music while growing? 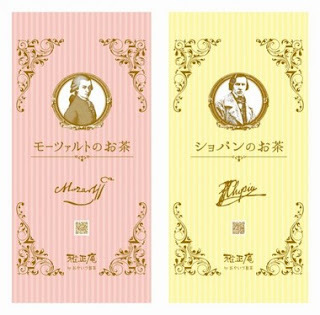 Some green tea called "Mozart Tea" and "Chopin Tea" are on the market. The leaves listen the music everyday during the time from the buds are out till the leaves are plucked. 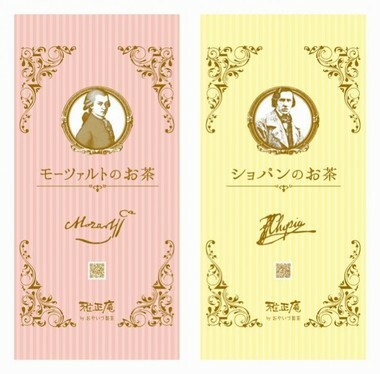 I don't know how the classical music affect the tea's aroma and flavor. In any case, they are "well-bred" tea, I guess,,,:-). I should drink them in a well-mannered way.